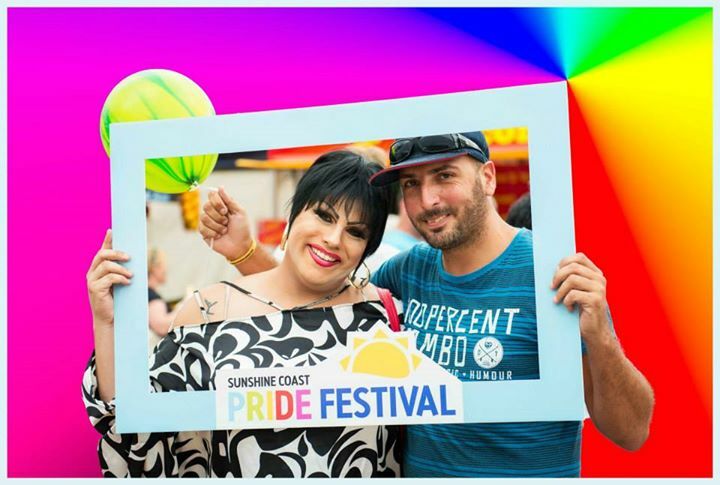 The way of the future is understanding and acceptance, and the Sunshine Coast isn’t being left behind. 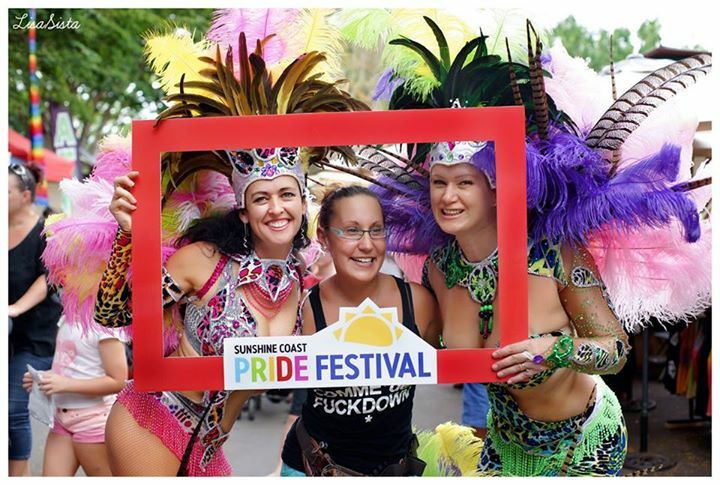 This weekend, starting on Friday 27th February and continuing until Sunday 1st March, the Sunshine Coast will be hosting a number of events as part of its Sunshine Coast Pride Festival. 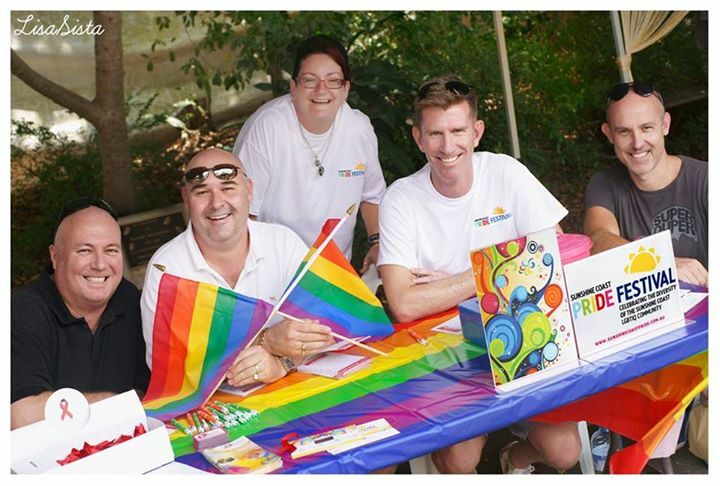 Beginning in 2008, the festival grew from humble beginnings as the brain child of the Queensland Aids Council (QuAC) as a way to engage with the local LGBTIQ community, and bring them together with the mainstream community to inspire and promote knowledge and acceptance. It has now grown into a weekend long festival of colour, fun and ‘fabulousness’ with a variety of events, activities and entertainment to peak the interest of all ages. There will be a total of four official planned events over the weekend, including the Show Night on the 27th at the Nambour Civic Centre, the Pride Fair Day on the 28th at the Original Eumundi Markets followed by the After Party at The Reef Hotel Noosa, before closing out the festival with Sunday 1st March’s ChillOut Picnic at the Lions Park in Coolum. The Festival begins with the ‘Show Night’. ‘Transgender Seeking…’ a theatre creation by Sunny Drake has experienced sold out shows and rave reviews in Europe, the USA and Canada. ‘Jimmy is trying to quit romance, cold turkey. An exposing, funny and tender look at relationships including run-ins with the anti-monogamy police, online dating mishaps and figuring out whether to throw out or reinvent mainstream relationship ideals. This smart, fast-paced take on dating in an age of social media and technology features visually stunning, highly interactive projections and sound.’ The night begins with pre-show drinks and ‘nibbles’ from 6:30 at The Bison Bar and ending with coffee after the show. Tickets are $20 each at the door, no pre-sales available for this event. Time for the main event. 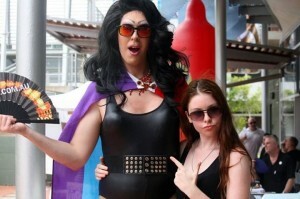 ‘Pride Fair Day’, a day of extravagance, colour, music, fun and hilarity you won’t want to miss. 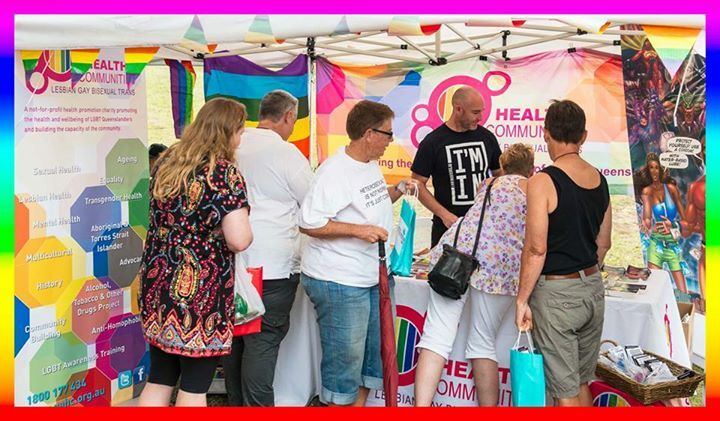 ‘Our key event is our Pride Fair Day held at the Amphitheatre at the Original Eumundi Markets which brings the community together in a fun and supportive environment. You will be entertained by the roaming performers, local and interstate bands and performing artists as well as Drag Queens galore. 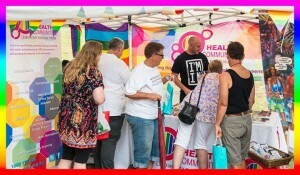 You will also have access to a variety of stallholders from businesses, health and other not for profit organisations as well as the stalls of crafts available at the Eumundi Markets.’ Entry is a gold coin donation on the day. For those looking for a serious night of partying, the ‘After Party’ is just what you’ve been looking for. ‘Back by popular demand, the Pride After Party returns in 2015. For those looking for night time entertainment, the After Party is sure to do that with DJs and live acts throughout the night. Come along and dance the night away with our three DJs and underwear models’. It’s sure to be a night of great fun, lots of laughs, good music and probably a few too many drinks. Tickets are $10 each at the door, opening from 8pm and running till late … and where the party goes from there, no one knows. Finally, ‘ChillOut’. An afternoon of relaxation and fun with your local community – an easy escape and distractions from any hangovers and mistakes of the previous night. A way to meet up with any new friends you made at the bar but forgot to exchange numbers, or just to chill out and relax with your friends during a lazy afternoon at the park. This event begins at noon on the Sunday and is completely free, just bring your own picnic blanket and basket. Hopefully you won’t attract too many bears, unless that’s your plan. For more information on the whole festival visit the Sunshine Coast Pride Festival or via facebook.